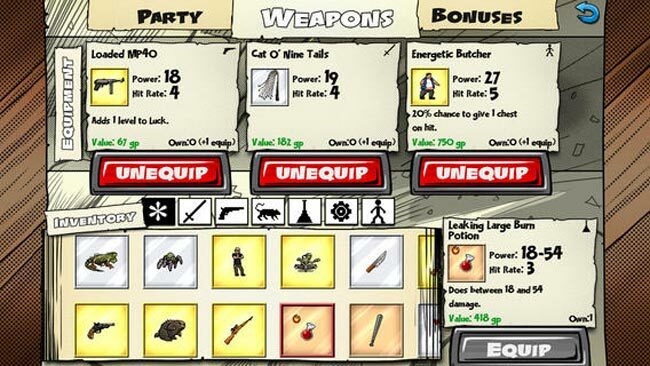 Using a unique combination of role playing elements and slot machine mechanic, battle your way through more than 80 enemies in a quest for more gold pieces and more loot! Get more and more powerful loot as you progress. 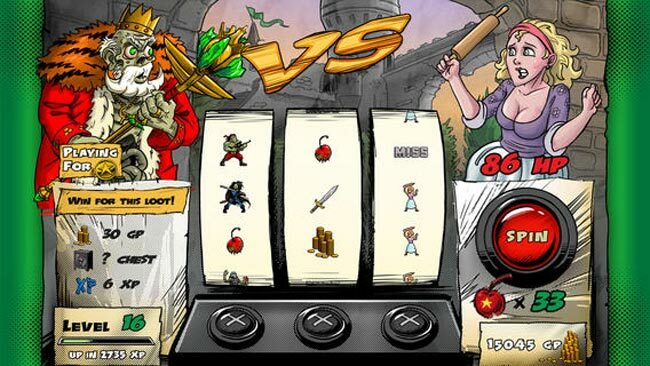 Equip your loot to customize the outcome of the slot machine! Pick from 7 zombie classes, each with different weapon mastery and a unique play style! Combine any 3 of them as you see fit throughout the game! 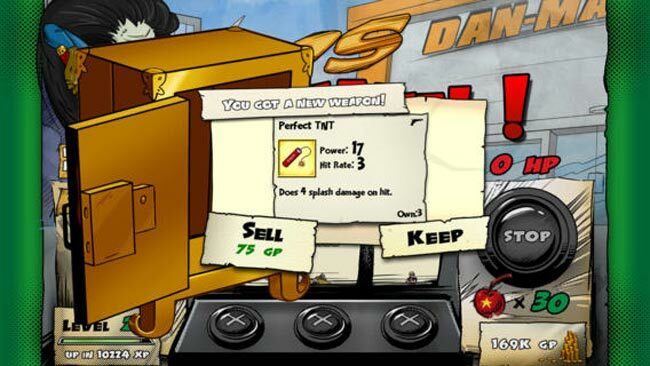 Invest skill points in your zombies as you level up to make them more powerful! 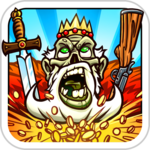 King Cashing 2 is a huge leap over the previous game, and it does an admirable job of combining attractive artwork, a unique gameplay mechanic, and incremental in-game progress. The storyline alone makes King Cashing 2 worth buying, but you may also find yourself hypnotized by its spinning displays. 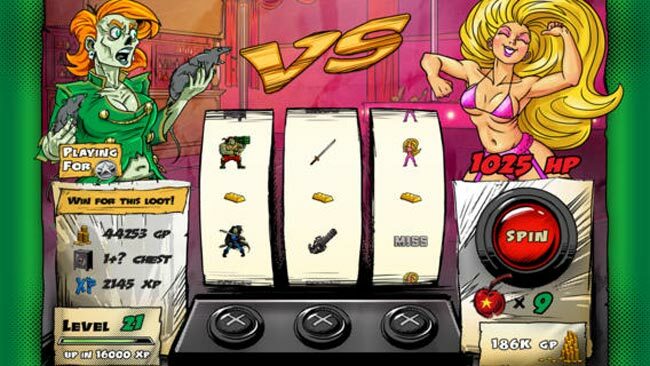 We never thought a game could turn us into slot-machine zombies, but King Cashing 2 certainly has. However, for folks that can, King Cashing 2 is the definitive title for the genre. Where the original at times felt like a nicely implemented tech demo, King Cashing 2 is an excellent game in its own right, improving on nearly every facet over the original and well worth checking out. Even so, this is a sequel that improves upon its predecessor in multiple ways, and it’s hard to ask for or expect more than that. 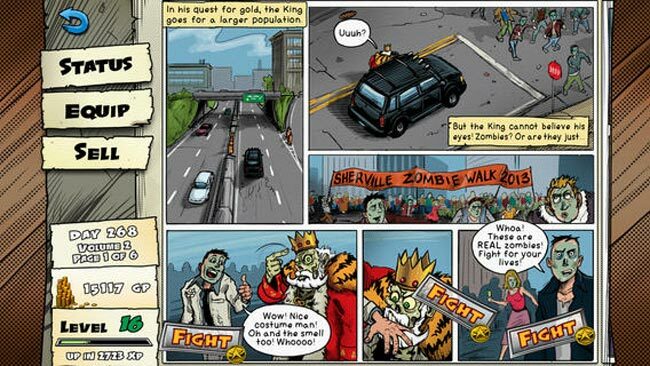 With its strangely compelling mix of skill, luck and strategy, King Cashing 2 is a second trip worth taking. Dare we hope it becomes a trilogy?